Scentsationals is a great company to work with. When you walk into their offices you know exactly what they do just with one sniff. 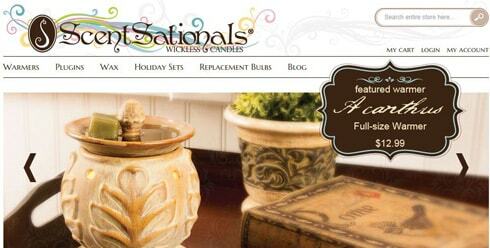 Our approach with scentsationals.com was to design a site that was modern and current in features and function yet still performs well. By using Magento and WordPress we were able to product a site that met their needs and liberated them to easily manage their online presence.